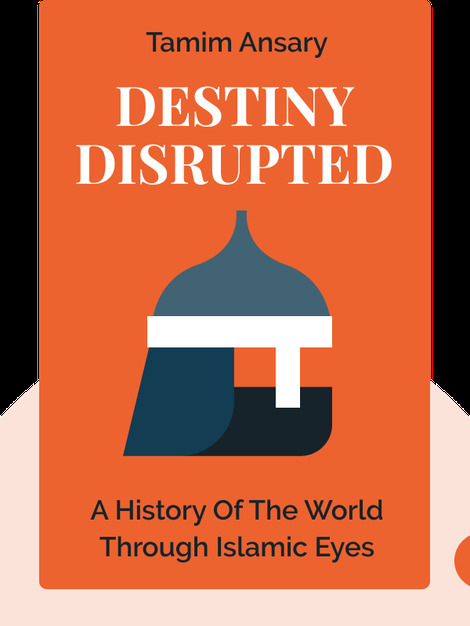 Destiny Disrupted (2009) tells history from an Islamic perspective. It begins before the emergence of Muhammad and Islam in the seventh century CE and ends with the decline of the Islamic empires in the nineteenth and twentieth centuries. 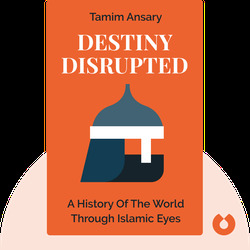 On this epic journey, Tamim Ansary describes the fascinating stories of great Muslim states, scholars and leaders – a perspective on history that is, unfortunately, widely unknown to most Westerners. Tamim Ansary has been a major contributing writer to several history textbooks. In addition to publishing several essays and commentaries in the San Francisco Chronicle, Salon and Alternet, he has a monthly column on Encarta.com. Ansary is also the author of the memoir West of Kabul, East of New York and co-author of The Other Side of the Sky.